The Four Armourers by Francis Beeding – I loved Death Walks In Eastrepps, but this is utter tosh and deathly boring at the same time. 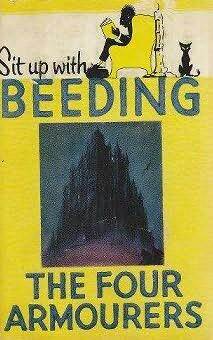 And that cover… SIT UP WITH BEEDING! I suppose that might be the only way to get to the end of the book if he comes round your house and doesn’t let you go to bed before he reads it to you. 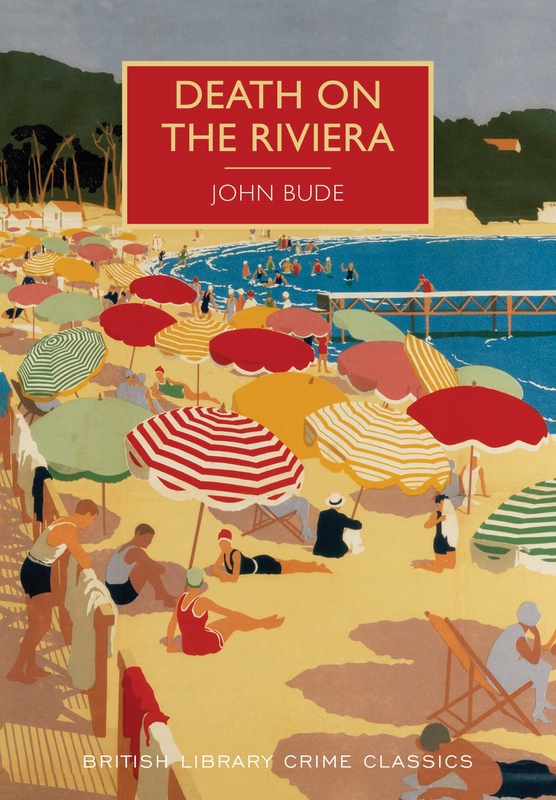 Death On The Riviera by John Bude is loads of fun, but the villain’s method for something late in the narrative beggars belief. It requires a feat that requires a lot of practice but would be fatal if you get it wrong. So how the @!%$ do you practise it? 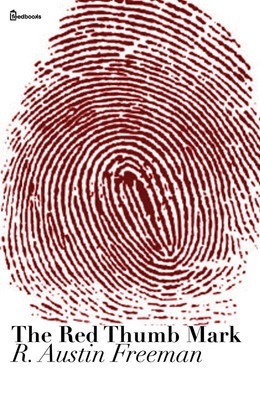 The Red Thumb Mark by R Austen Freeman. 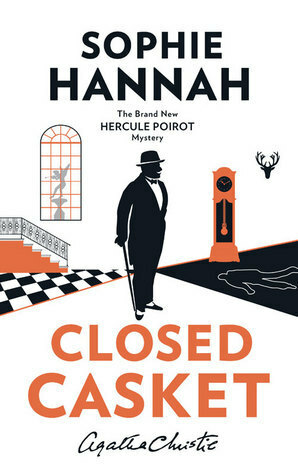 Shame that it’s sold as a murder mystery instead, because as that, it falls incredibly short of the target. 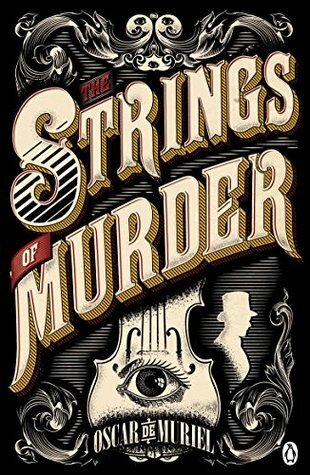 The debut novel for a classic crime writer and contains everything necessary to keep me away from the author’s work in the future. OK, there’s only one**, but Sarah Ward’s A Deadly Thaw is always worth another mention. 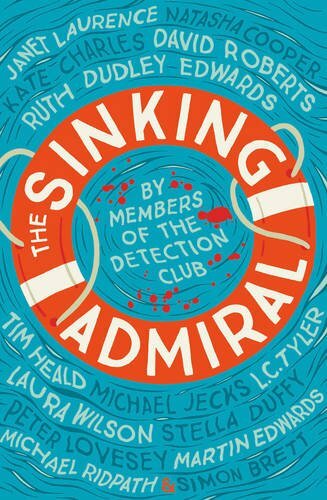 That section from The Sinking Admiral by the Detection Club. 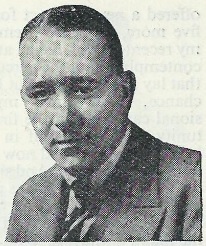 Nice one, Len. 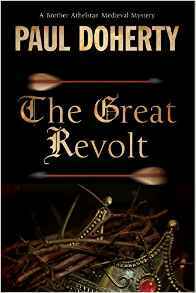 I know only a small percentage of the readers are going to get it, but it’s well worth your time reading this post before reading the book. Trust me. No big surprises there, really. My newfound fascination with Rhode/Burton/Street has made me end up with plenty of his books to choose from – and plenty more to track down at if I can find them at affordable prices. On a serious-ish note, if you have any Rhode books that aren’t listed on my bibliography page that you’d be willing to part with for a tenner or so each, then do get in touch. 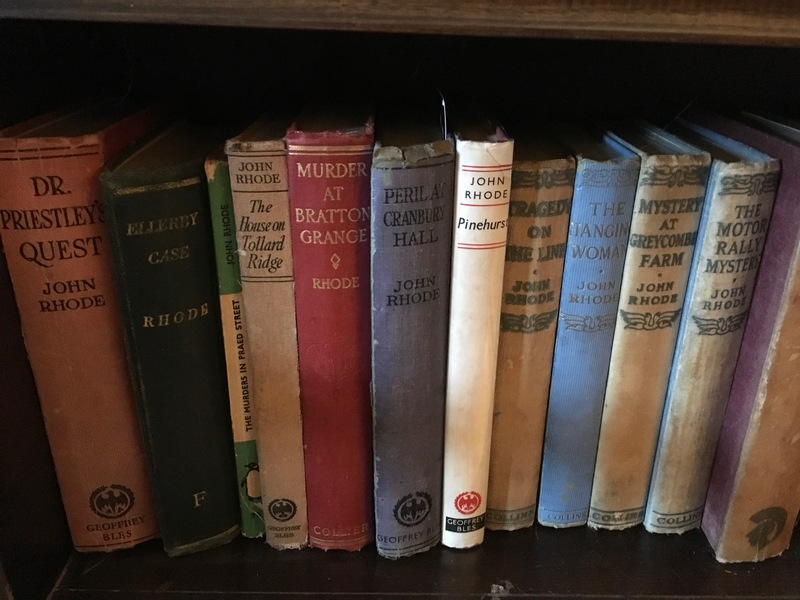 But don’t bother if you’re the owner of the sole copy of Murder At Lilac Cottage listed on Abebooks – £1600 is a little out of my price range. Due to all sorts of reasons, I’ve neglected some of the cracking looking releases from both the British Library and Dean St Press, the two main re-releasers of lost classics. 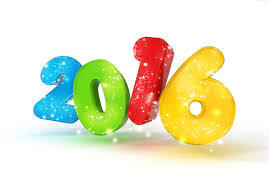 Expect that to be rectified in the New Year. But sorry, anyway. Well, I did my top ten earlier in the month, but if I had to pick one, it’s Painkiller by N J Fountain – it’s probably ruined the unreliable narrator genre for me by doing something clever with it – but with an imminent paperback release, you really shouldn’t miss this one. 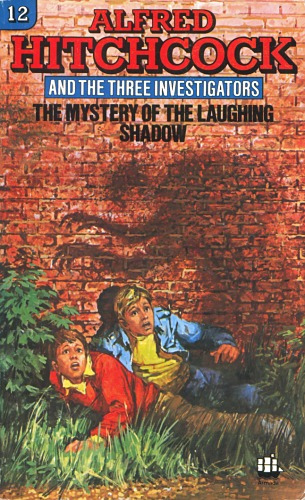 Just a few links to some posts that I did concerning some wider aspects of crime fiction – The Mystery Of History; Bodies From The Library 2016; Some thoughts on Bias In Blogging; Parts 1, 2 and 3 of my trawl through medieval-set crime fiction; The ridiculously hard 1000th Post Competition; My Hosting of The Verdict Of Us All – Which Author Will You Never Read. 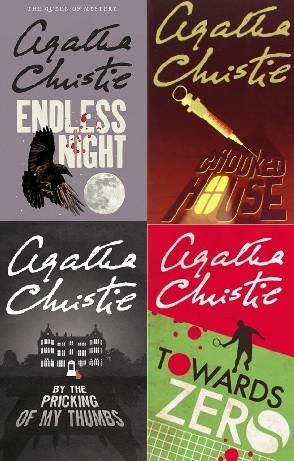 And of course, you, dear reader, helped decide the Best Poirot Novel, Best Marple Novel and Best Non-Poirot, Marple or Ten-People-Stuck-On-An-Island Christie. The best of those… well, the odd thing is, those aren’t the best twelvish books reviewed this year, but there were a couple of lean months and a couple absolutely chockful of mystery goodness. 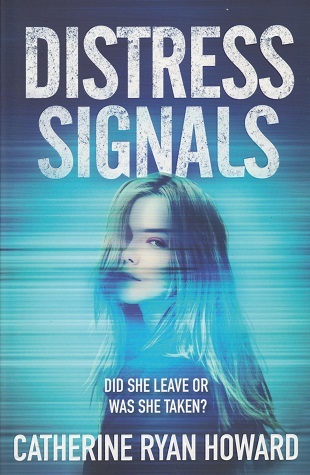 But if I had to pick one… Distress Signals comes very close, a classic old-school twisty thriller without the need for an unreliable narrator, even more impressive as it’s Catherine Ryan Howard’s debut. 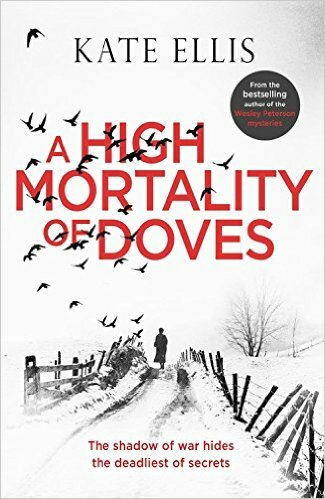 A High Mortality Of Doves comes close as well, a beautifully evocative recreation of the post-WWI era and a devilishly constructed mystery as well, but as I’ve mentioned more than a few times before, the best mystery-thriller that I’ve read this year is N J Fountain’s Painkiller. 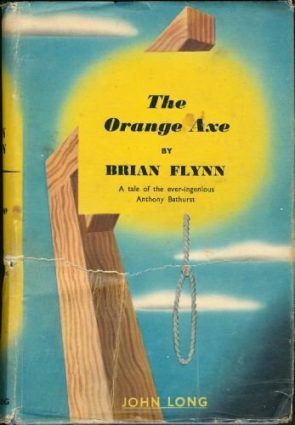 No surprise to me as N J (aka Nev) was one of the inspirations for the blog with the Mervyn Stone mysteries (which you still need to read, by the way, or listen to, in the case of the unbearably awesome The Axeman Cometh – review here.) 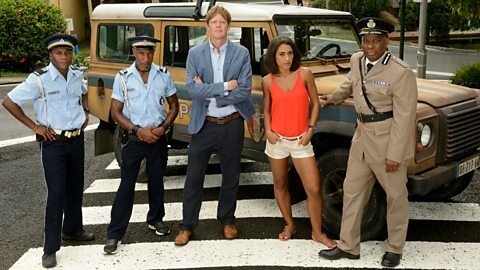 Now applying his writing to the serious mainstream thriller, Painkiller is even better than these – a moving thriller with a sympathetic protagonist and plot developments that you won’t see coming. 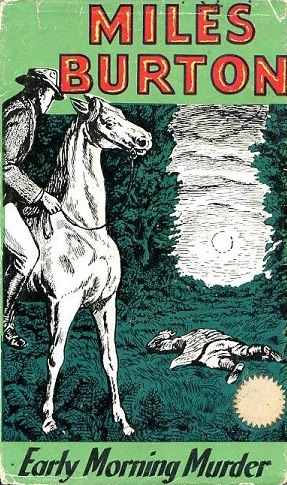 It’s not often that I get the urge to read a book again – but this is already overdue a re-read. So there we go, 2016 fades into the distance and we’ve got lots to look forward to in 2017. Honest. *Not actually true as the blog started in December 2010. Needless to say, I didn’t bother with a summary that year. **Not counting bloggers who started writing first, e.g. Michael Jecks and Martin Edwards. That’s a very impressive row of Rhode books you have there. Great round up post. The minor awards were very entertaining. 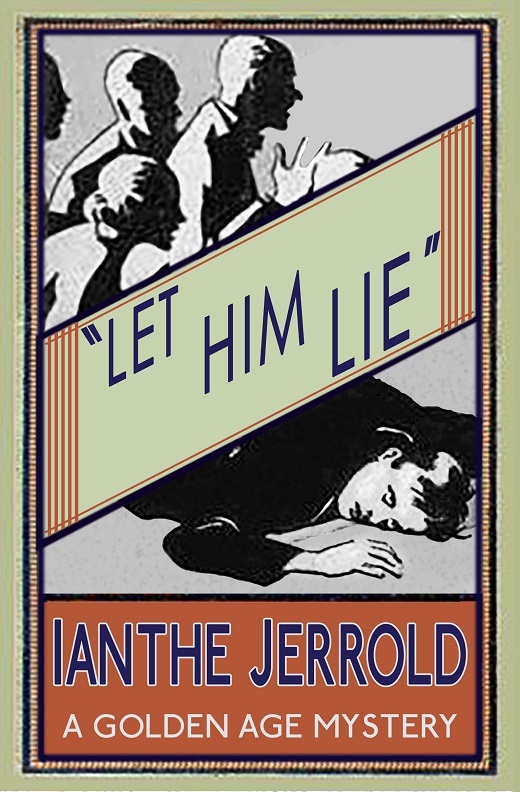 I’m glad you included Let Him Lie by Jerrold, as it’s one of my favourite reads of this year too. Hi Puzzle Doctor,I’ve a lot of books to catch up on next year.Namely, Paul Doherty,Kate Ellis,and Michael Jecks who I’ve started reading as well.As well as the DS Jessica Daniel novels. The next Bryant and May novel sounds intriguing as well.Anyway, happy new year. You had me at the first cover! Excruciatingly painful! Sounds like you’ve been bingeing on Rhode there… I used to do that when I found a writer I liked. I wonder why I don’t do that anymore? Entertaining round-up as always, Doctor! I love seeing what kind of awards you hand out at the end of the year. Looking forward to seeing what you serve up in 2017. Thanks for your ongoing support Mr Puzzle! 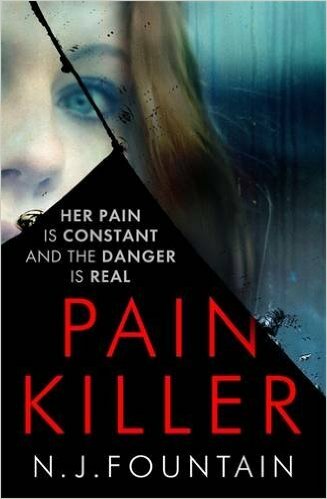 Just to clarify; ‘Painkiller’ hasn’t been overlooked, as such; it’s just had a ‘soft launch’ in 2016 (which means they chuck it out to selected bloggers with no fanfare). Hopefully now it’s had a proper launch you’ll be seeing a lot more of it! Well, I can’t say that I understand that logic, but it’s good to know that there was some. And it’s also good to see reviews starting to appear now that all seem to be sharing my opinion of the book. Fingers crossed that it brings you the success that it deserves.